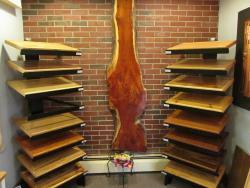 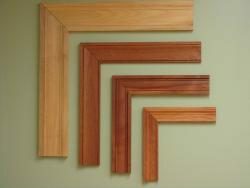 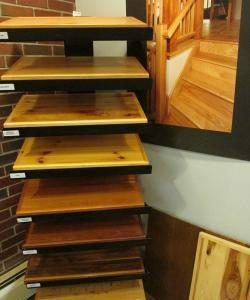 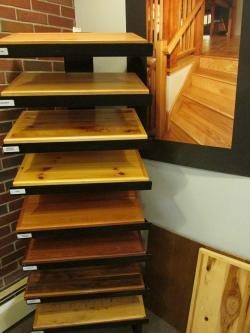 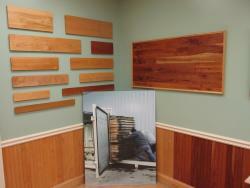 We offer local, affordable, custom wood accents designed especially for your home. 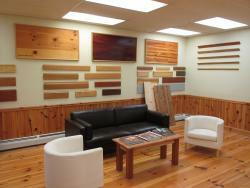 The majority of our native lumber is sawed in western Massachusetts and manufactured at our Westfield plant. 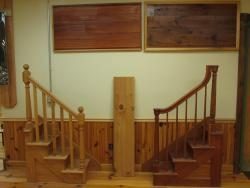 We keep it local!